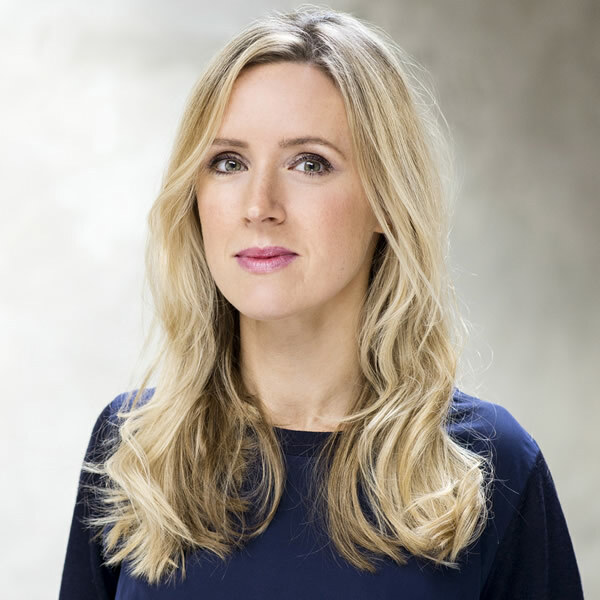 – Feeling terrified of that upcoming job interview? Take inspiration from the Icelanders and get some Þetta reddast, the unwavering belief that everything will work out in the end. – Lost your way in life? Make like the Chinese and find your xing fu, or the thing that gives you real purpose. – Too much on your plate? The Italians can help you learn the fine art of dolce far niente, aka the sweetness of doing nothing at all. – Overwhelmed by busyness and disconnected from nature? The Swedish have a solution – just find your smultronställe, or ‘wild strawberry patch’, your perfect escape from the rest of the world. 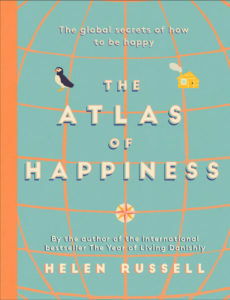 From Australia to Wales, via Bhutan, Ireland, Finland, Turkey, Syria, Japan, and many more besides, The Atlas of Happiness uncovers the global secrets to happiness, and how they can change our lives. Beautifully illustrated throughout, The Atlas of Happiness will be the perfect cheering Christmas gift of 2018.